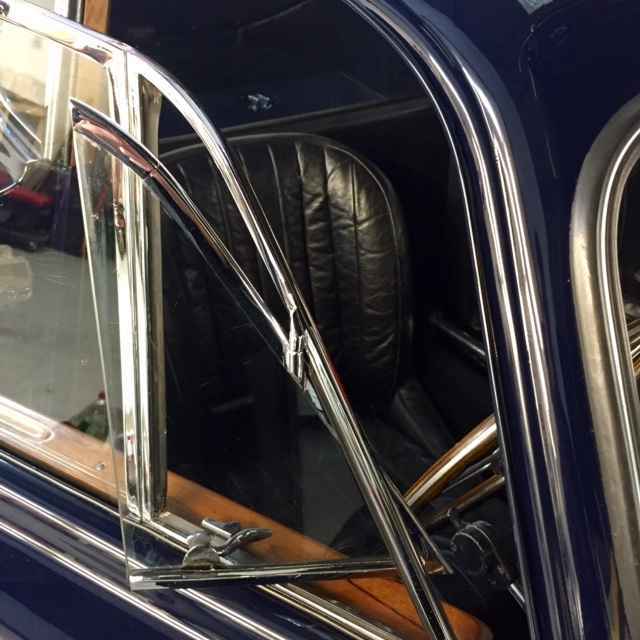 AC Aceca finished in Dark Blue with Black interior. 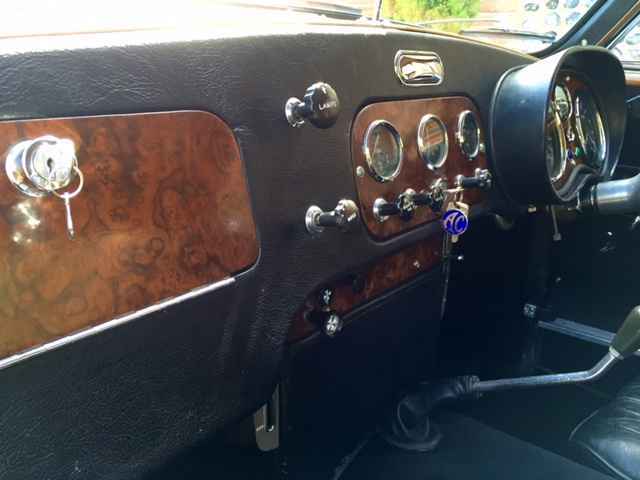 The AC has excellent provenance – complete with all matching numbers. 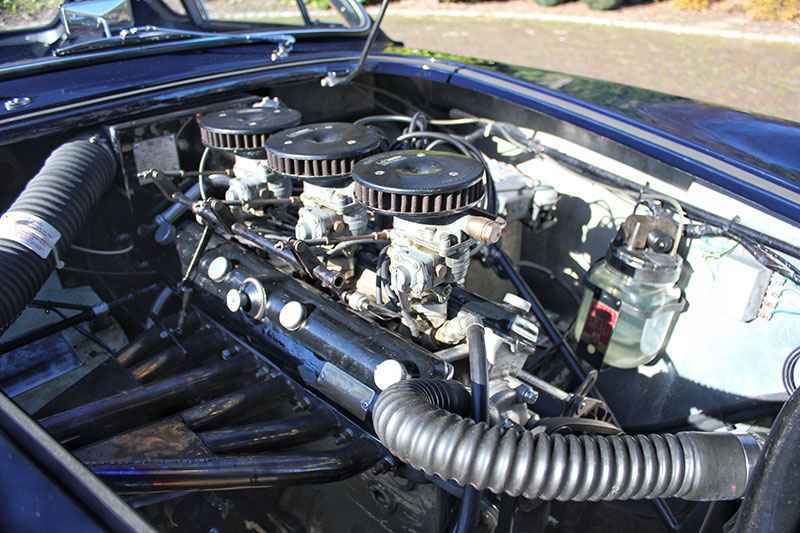 Original registration book including notes & comments by various owners, invoices bills and receipts MOT until February 2019, small details include original engine mounted grease gun and plug spanner. 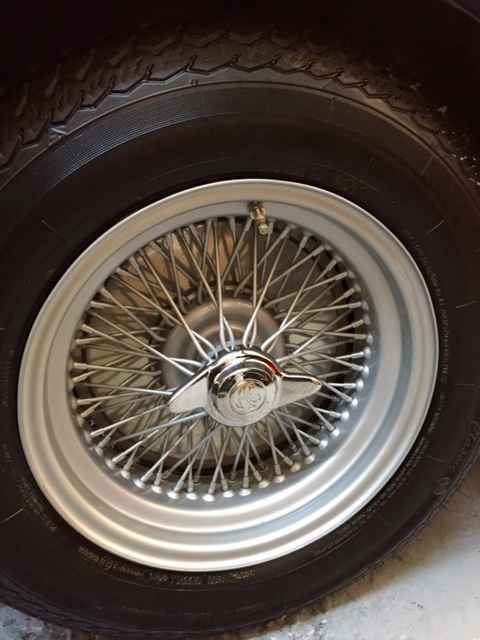 Original Smiths instruments, 2ltr Bristol 100 D2 spec straight 6 spec engine with triple Solex Carburetors, 4 speed manual gearbox fitted with Laycock electric overdrive, 15″ wire wheels supplied by MWS International, original instruments & switchgear, upgraded front disc brakes with Alfin rear drums. 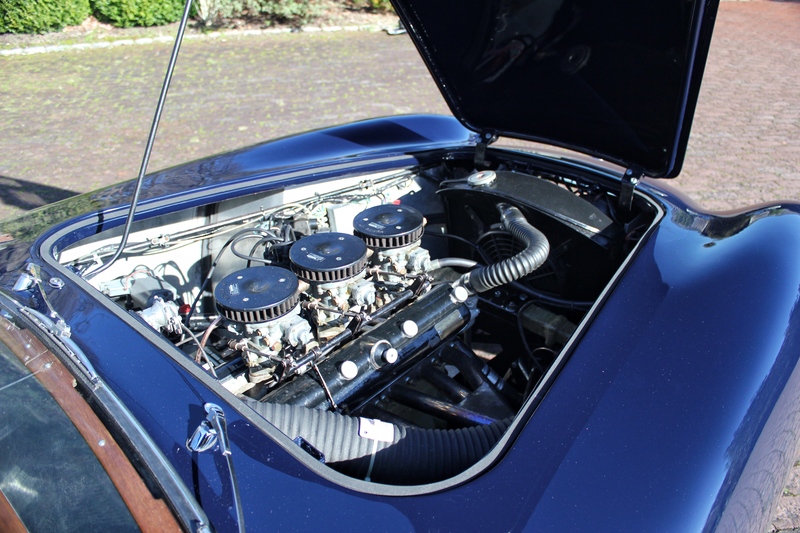 Small upgrades include front disc brakes upgraded adjustable dampers, oversized radiator & water heater for better cooling making this a sound and properly sorted classic car . 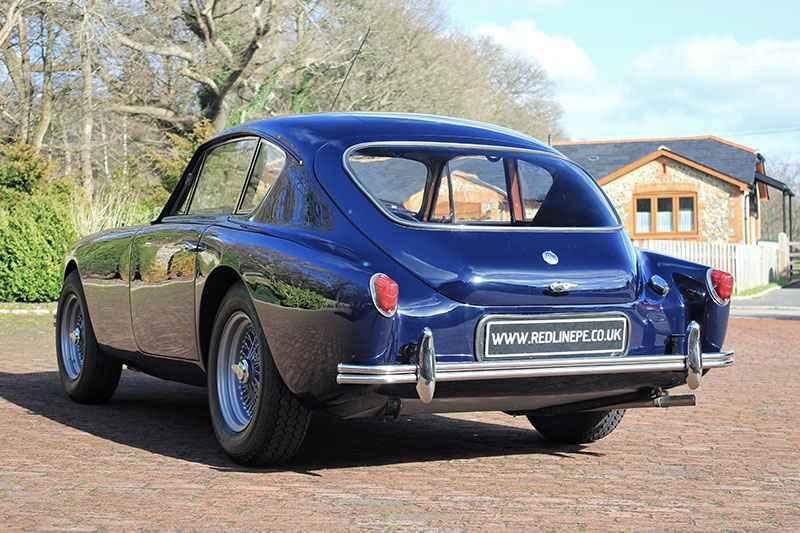 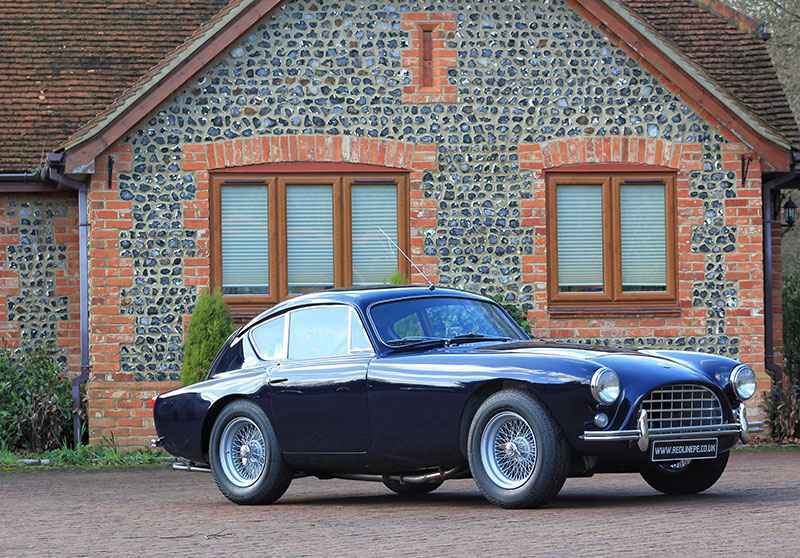 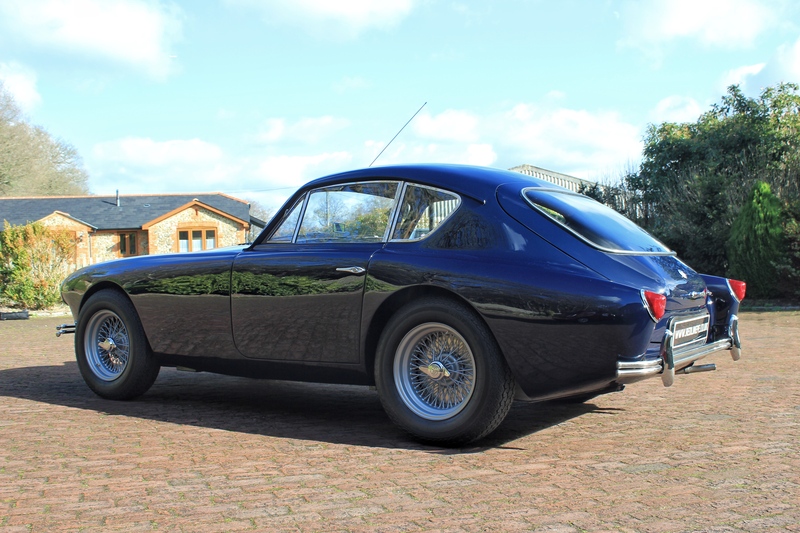 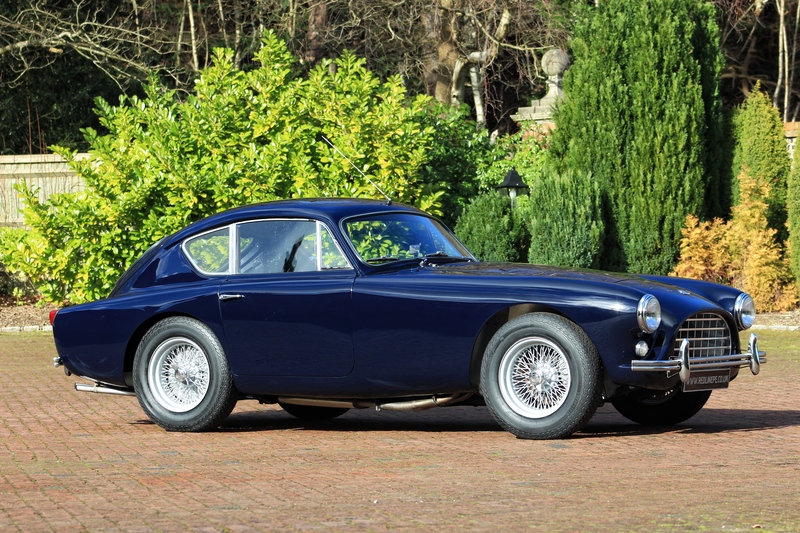 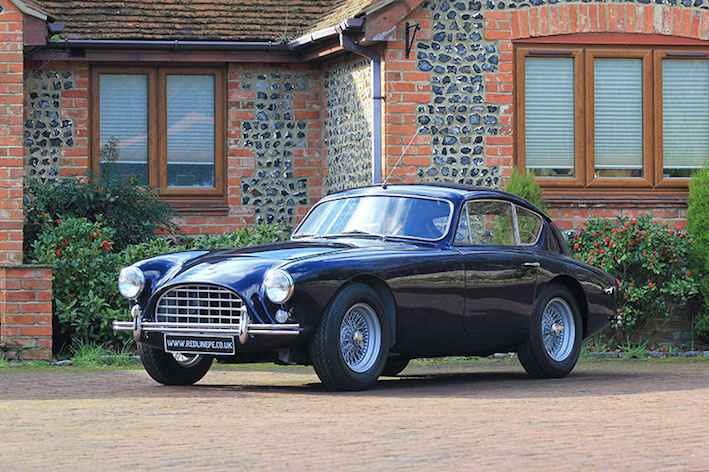 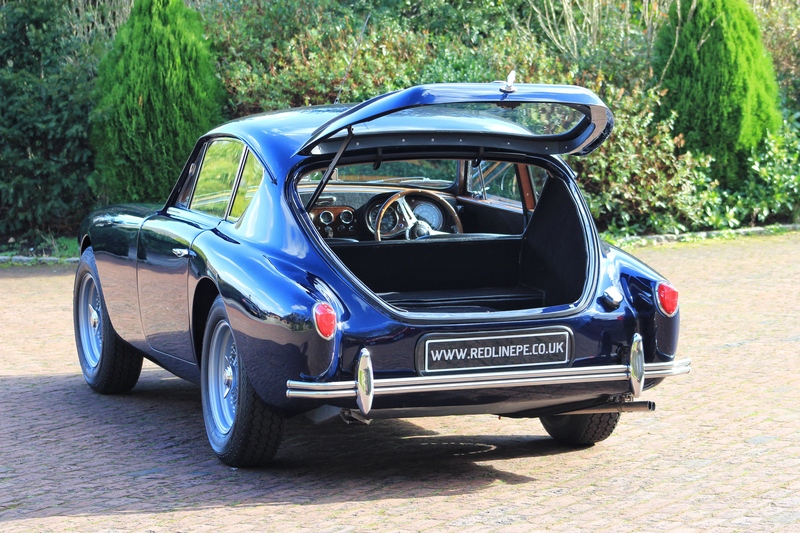 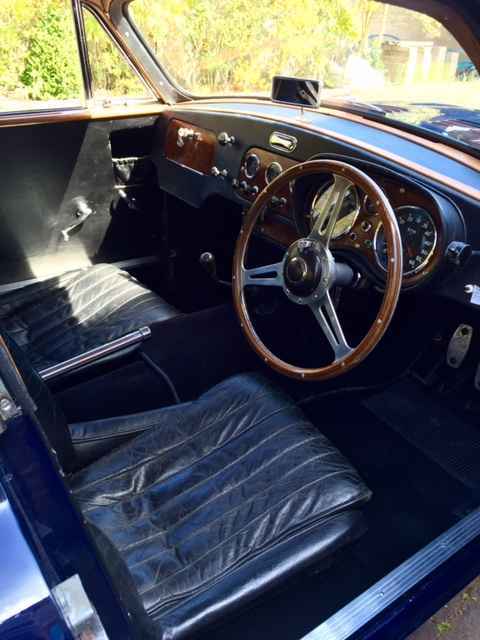 This really is elegant and delightful car to drive, a real head turner for any enthusiast or collector of marque. 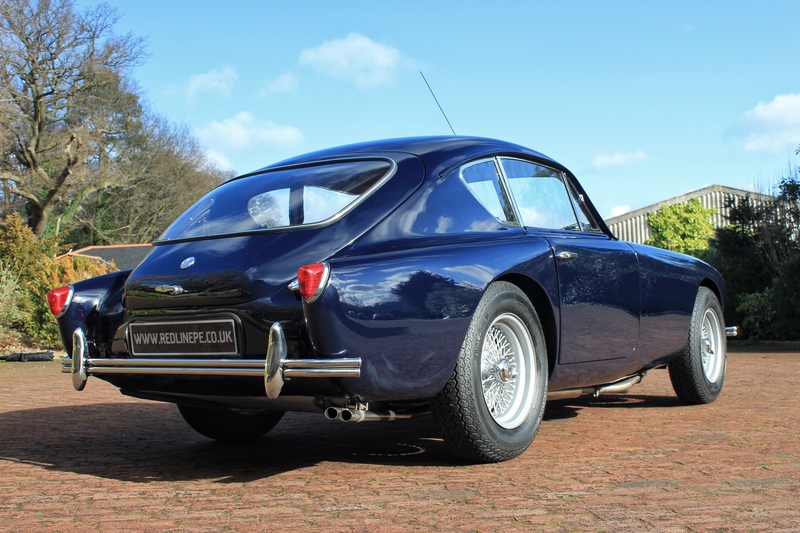 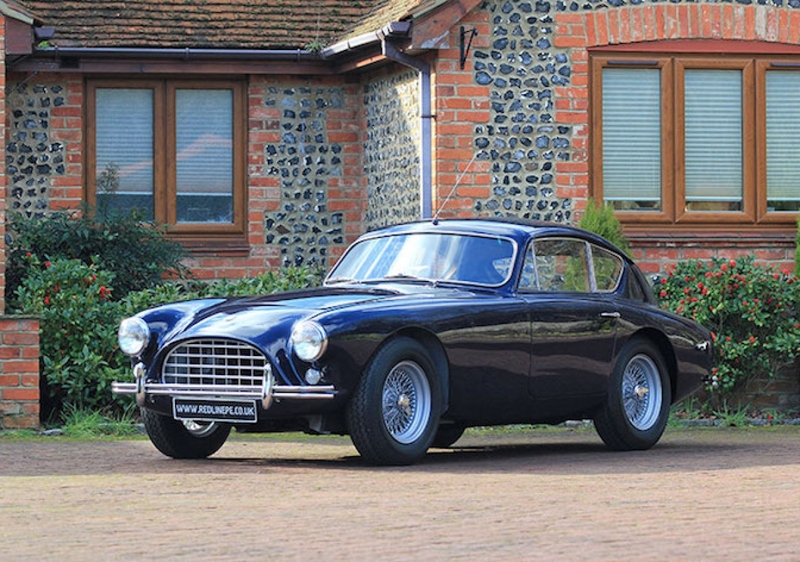 If you’re interested in this AC or any other classic car we offer for sale, view our full range of stock here.